The sale is Saturday, April 28, 2018 from 9 a.m. to 2 p.m at the Church of St. Clement 1701 North Quaker Lane. The aim of the sale is to promote native plant gardening in the neighborhood because gardening with natives is better for the watershed, woodlands, and wildlife, especially birds. 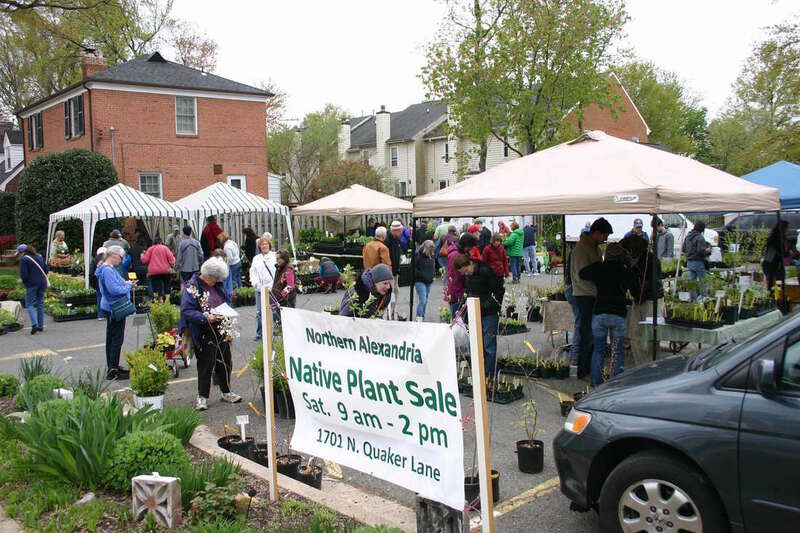 Nursery vendors from Virginia, Maryland, and Pennsylvania will be at the sale providing native plants. There will be native perennials, trees and shrubs for shade and sun. 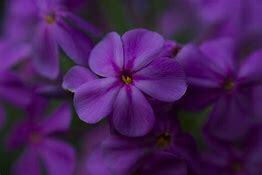 This sale provides quality plants to you and encourages a greater demand for natives in the nursery industry. 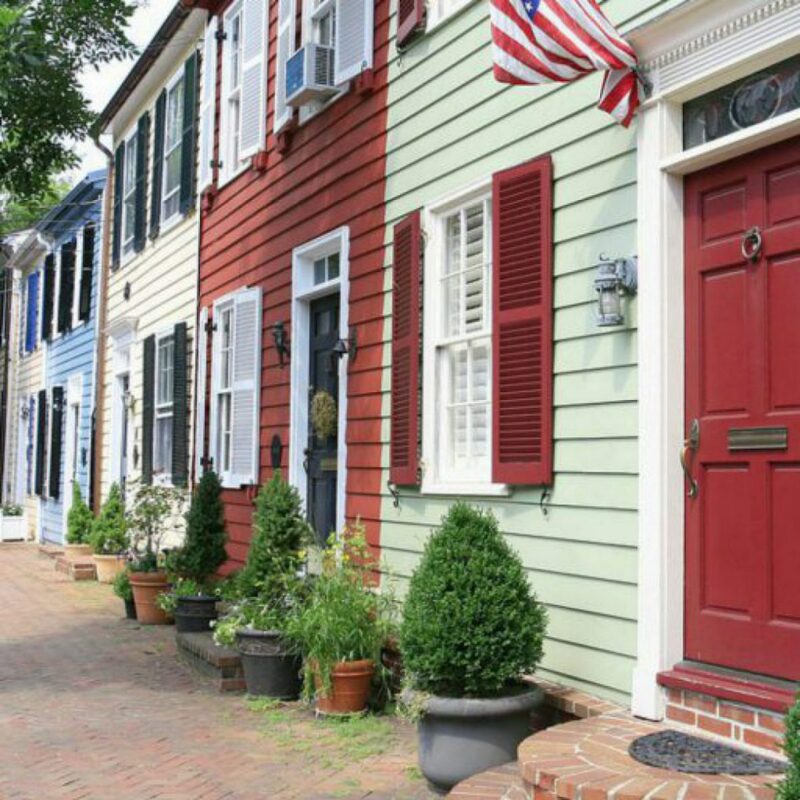 Previous postAlexandria named #1 Best US Travel Destination 2018 by MONEY magazine!